Thoughtful Last Minute Mother’s Day Gift Ideas for Any Budget – Lovely.Multifaceted.Chic. Mother’s Day is literally a day away and you may not have gotten mom or other maternal figures in your life something special and memorable. Don’t worry. I wanted to share some really great gift ideas for moms that are memorable. The beauty of giving thoughtful gifts you don’t have to go in debt to make to make mom happy. Ditch the greeting cards and get creative. Pamper mom by giving her a manicure or pedicure at home. You don’t have to be a cosmetologist to massage moms hands and file her nails down. You can spend some one-on-one time catering to mom by painting her nails for her. I do this for my mama and she loves it. A few years ago, I made my mom a picture slideshow using PowerPoint. I personalized it with little messages and I shared pictures of every aspect of her life to remind her of how special she is to so many people. Mothers do a lot sometimes they need to be reminded of how amazing they are. I added a really sentimental song to go along with the slideshow. Cook mom her favorite meal. If you can’t cook take her out to eat at her favorite restaurant. Who doesn’t like coming home to their favorite meal? Instead of buying pre-made gift baskets or sets, make your own. 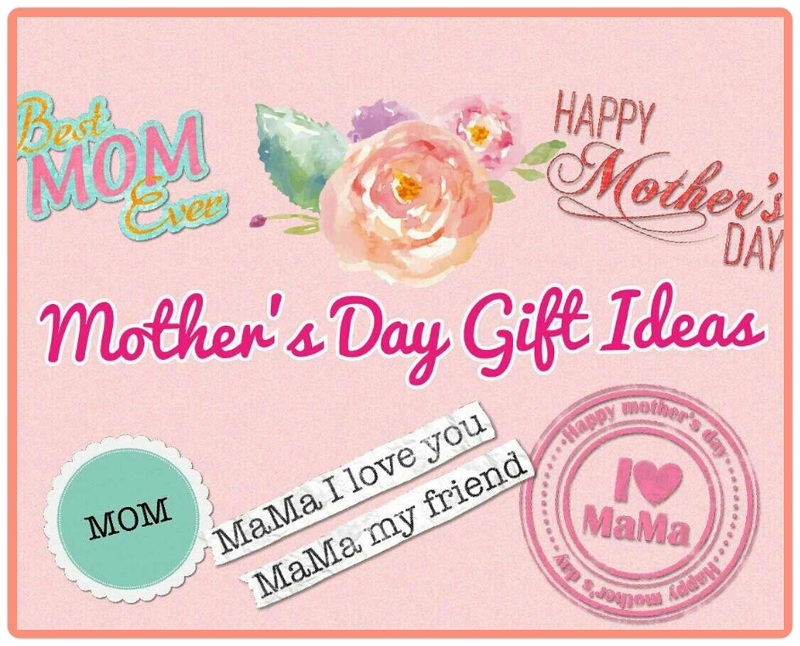 I love doing this gift idea because I personally choose the items that I want to give mom. I fill it with her favorite snacks, goodies, treats. You can put gift cards, clothes, skin care items, and any things that she needs. This year, I am putting my mom’s gift set in some decorative boxes I got from Ross. I chose boxes this year instead of gift bags because she could use the boxes as decoration or storage for later. You can be as creative as you want. I noticed that a lot of mothers sacrifice a lot to give to their families. With all of the sacrifices, moms forget to take care of themselves. Giving mom a mini makeover is great so that she get feel beautiful on Mother’s Day. You don’t have to spend a lot. Pick out a cute dress for mom to wear. Do her makeup. If she’s not into makeup, give her some neutral lipstick or gloss. A little mascara is okay. Let her get her hair done or do it for her. 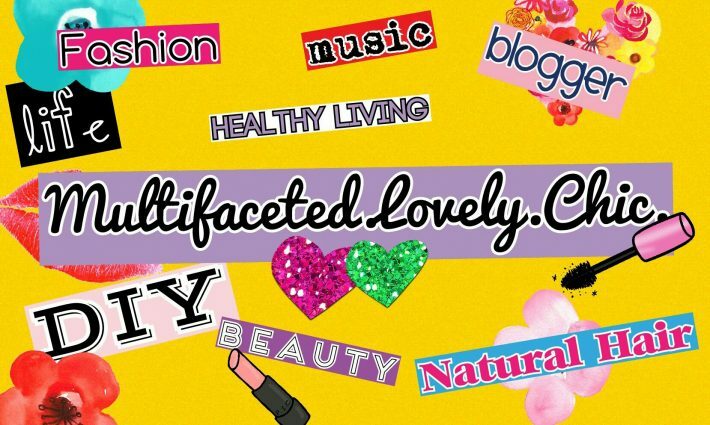 The goal is mom should feel beautiful. Some spas offer specials or packages. Some spas can customize their packages. If it’s in your budget, find something mom needs or likes. I took my to the spa to get pampered and I scheduled a couples spa package to get a massage and have lunch with my mom at the spa. It was a really great experience because we were able to talk and bond. Spas offer different services so do some research and check out reviews before you go so that the experience is great. You can schedule the spa date after Mother’s Day as a continuation of celebrating mom. I hope these gift ideas were helpful. There are so many other ideas. Be creative and enjoy celebrating your mom!